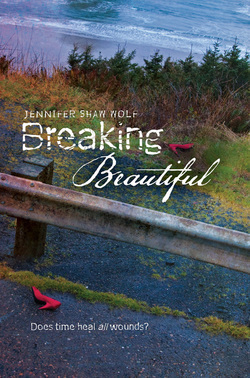 To Celebrate the Launch of "Breaking Beautiful"
What: Book talk, signing, food, swag and CELEBRATING! Bring: A donation to SafePlace Olympia women's shelter to be entered in a drawing to win PRIZES! Check out their list of needed items here. To reserve your copy of BREAKING BEAUTIFUL for the launch party, call Fireside Books at (360) 352-4006 or fill out the form below with your name, e-mail address and number of copies you want to reserve. Each copy is $16.99, but they do not have to be pre-paid. THANKS!